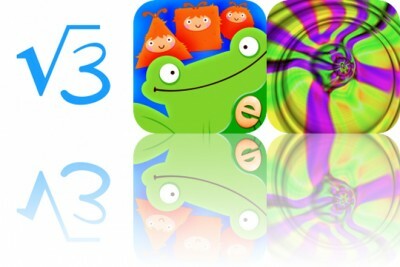 It isn’t always easy to find a high-quality game on the mobile app stores, given the sheer amount of choice. So it’s always a relief when a sure thing like Might & Magic: Elemental Guardians comes along. 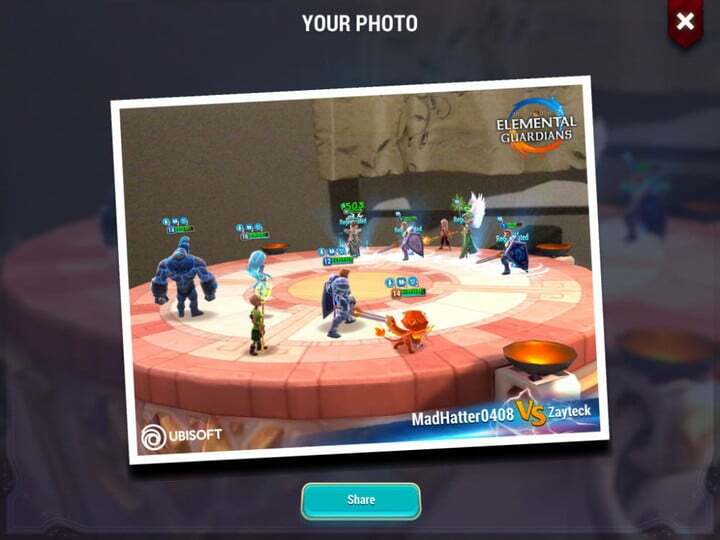 Published by Ubisoft, set in the hugely popular Might & Magic universe, and boasting the latest in new-fangled AR technology, Elemental Guardians is a turn-based strategy RPG that’s virtually guaranteed to blow your socks off. The game is set in Ashan — a name that will be familiar to fans of the Might & Magic series — and takes place about a century before the events depicted in hit PC game Might & Magic Heroes VI. 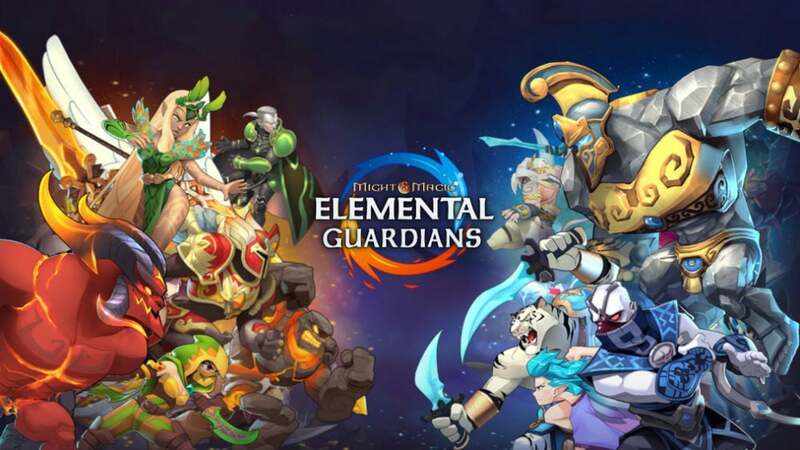 You may well have played a strategy RPG like Elemental Guardians before. It places you in command of four heroes and tasks you with overcoming enemies in PvP bouts and wave-based PvE missions. 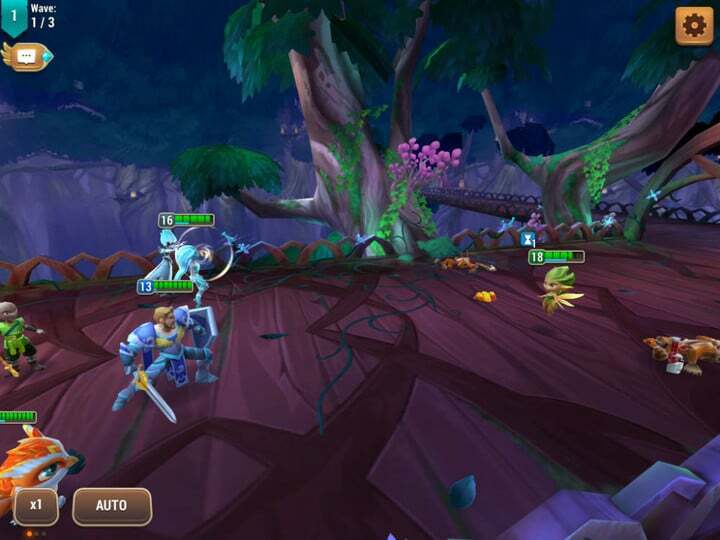 Each hero on the screen has a little status bar above their head, The top part of the status bar contains a green health indicator, and underneath that, there’s a blue bar that gradually fills up. When it’s full, that character can act. There’s an array of skill buttons on the bottom-right. Holding your finger down on one of these brings up a little box letting you know what that skill does. 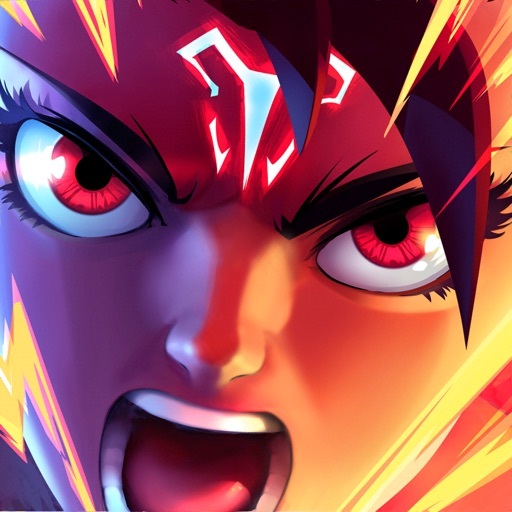 To unleash a skill upon your hapless foe, you just tap on a skill icon and then on a target. Pain ensues. Each character in your team has an unlimited basic attack, but skills are not unlimited. Each one is on a timer, meaning you can only use it when its icon fills up with color. If you have difficulty seeing colors, you’ll be relieved to learn that you can also check on the progress of a recharging skill by holding a finger down on its icon. During battle, you’ll notice that your opponents all have arrows over their heads. These indicate whether or not you have an elemental advantage over them. If the arrow is red, your attack is unlikely to do much damage. If it’s yellow, you’ll inflict a respectable but unremarkable amount of pain. If it’s green, you’ll devastate your target physically. Status effects are visible in each character’s health bar. 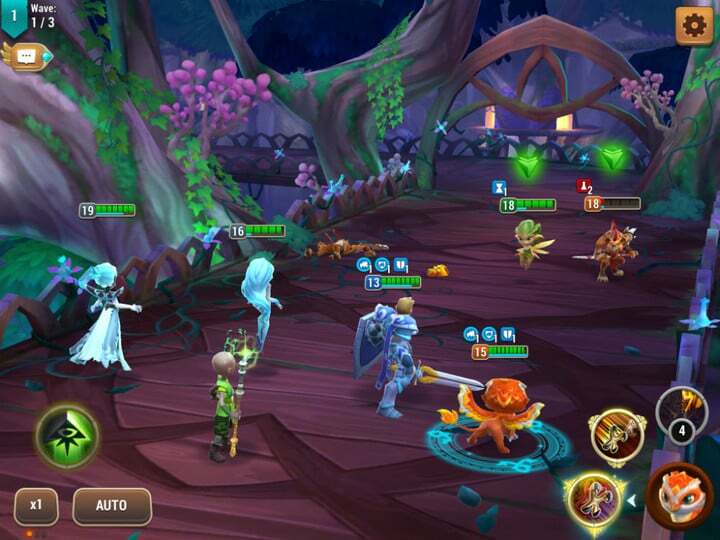 Buffs are indicated in blue, while debuffs are red. And finally, your own avatar can step in and help whenever its magic is full. You can check this on the round gauge to the left of the screen. Tapping on this gauge unleashes your magic, and the beauty of this kind of attack is that it doesn’t use up any of your teams’ actions. That’s all you need to know to get started, and armed with this information you’ll eventually be able to strategize with the best of them. Here are a few extra tips to help you on your way. Focus your attack on one enemy at a time rather than trying to grind them all down at once. In particular, aim for the healers. It may be against the Geneva Convention, but killing enemy healers is relatively easy and once they’re vanquished their remaining comrades cannot be healed, so taking them out is a no-brainer. Unusually for a strategy RPG, Might & Magic: Elemental Guardians lets you start each bout with fully charged character skills. In most cases you should use them straight away, to maximize the number of recharges (and therefore uses) you’ll get overall, and to get your opponents against the ropes early. 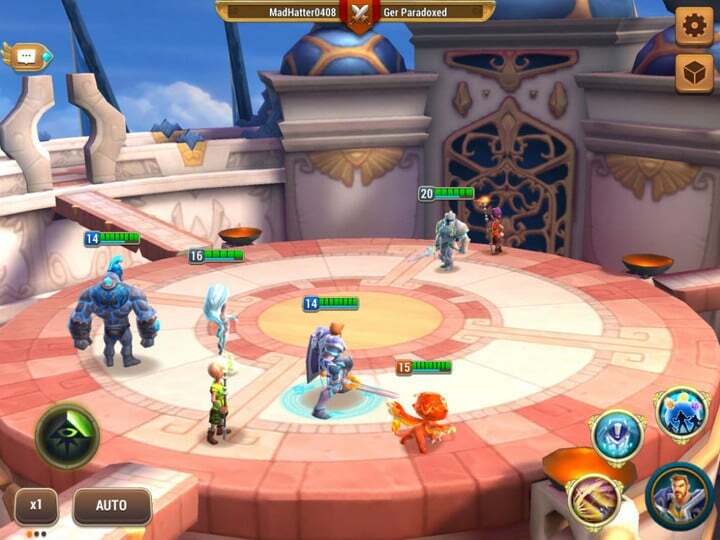 If you don’t want to play a battle yourself, most likely because the outcome is a foregone conclusion, you can tap the Auto button to have the AI take over for you, and you can also double or triple the normal battle speed. Naturally, if you feel the AI is failing to represent your military ambitions, you can always toggle back to manual control. Your journey through Might & Magic: Elemental Guardians begins with a Young Griffin, plus whatever other recruits you come across in the early stages. 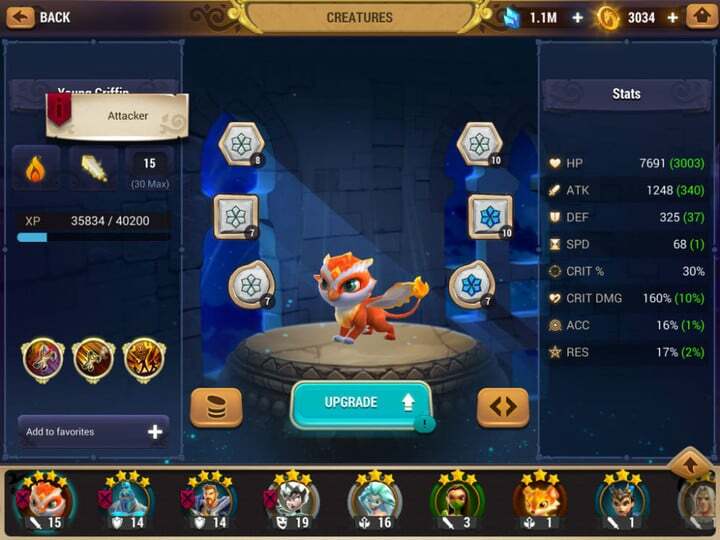 But over time you’ll build an army from the dozens of creatures that populate Ashan, and you’ll be able to level-up and evolve every member of your team that you recruit. 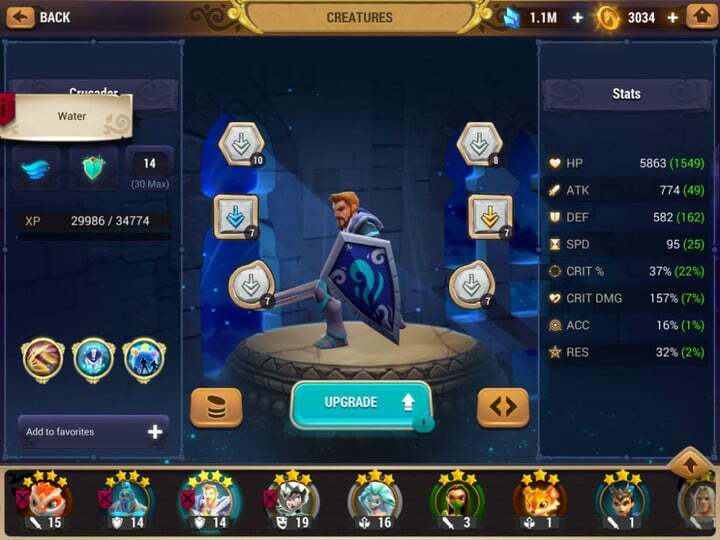 Beyond the basics of rank and level, each character has two additional characteristics that tell you where they should fit into your battle plan: Role and Element. Members of your squad can have one of four different roles. There’s the sneaky Saboteur, who specializes in debuffing opponents; the Support unit, which heals and bestows helpful buffs upon its comrades; the Defender, which draws attacks and soaks up a huge amount of abuse; and the Attacker, which attacks. Elements add an extra layer of tactical complexity. Each character is a master of one of four different elements, and each element has a particular strength and weakness. Think rock-paper-scissors, with Fire beating Earth, Earth beating Air, Air beating Water, and Water beating Fire. A good squad will contain a mixture of elements and roles to deal with the broadest possible spectrum of threats. Everybody is different, though, and you’re likely to form favorites based on your preferred playing style, whether that’s aggressive or sneaky, helpful or obstructive. You can power-up your best character outside the normal system of levels and ranks by assigning Glyphs to them to boost particular attributes. Also, you can evolve them into even more lethal descendants of themselves. Of course, the more characters you have in your barracks, the harder it is to manage them effectively. Here are a few tips. You could be forgiven for assuming the higher the rank, the better the character. This is often true, but it’s important to take note of their level too. A 3-star character at level 30 is probably going to destroy a 4-star one at level 10. If you run headlong into an Arena match assuming you’ll win because your characters outrank your opponent’s, you could be in for a nasty surprise. Attack and defense values are the bread and butter of Elemental Guardians, but don’t lose sight of the other equally important attributes. Speed is crucial since it can determine how many all-important turns a character will be able to take in a round. Skills also matter hugely. You should always aim to have a hero on the field who can remove debuffs, as well as a Defender to soak up attacks by goading enemies. You can have as many as three teams saved, so there’s no reason not to build up four or more really powerful characters. 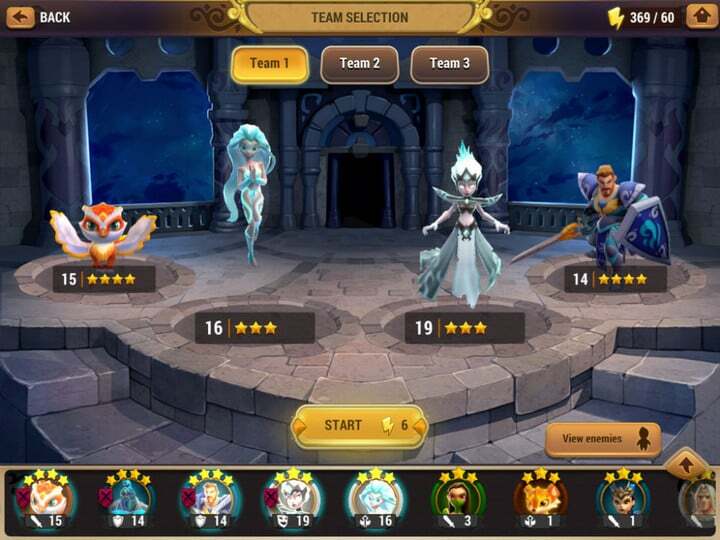 Having seven- or eight-star players will ensure that you have the depth to deal with every situation, such as when a particular element is going to be useful. To enjoy the wonders or AR in Might & Magic: Elementary Guardians you’ll need to play until you’ve leveled-up your hero enough to unlock the Arena mode, where you’ll take on other players’ squads. 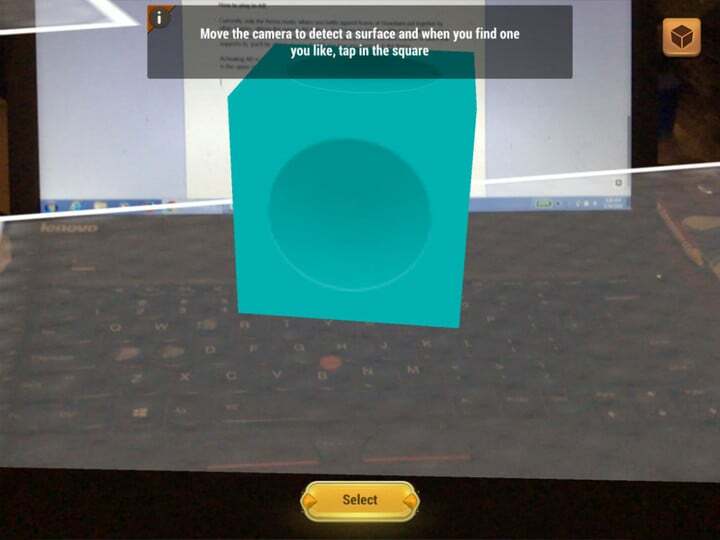 To access the AR feature, just tap on the cube icon in the upper-right corner of the screen. All you need in order to experience the magic is a compatible device, a flat surface, and some light. When all of this is in place, a cube will appear on the screen. 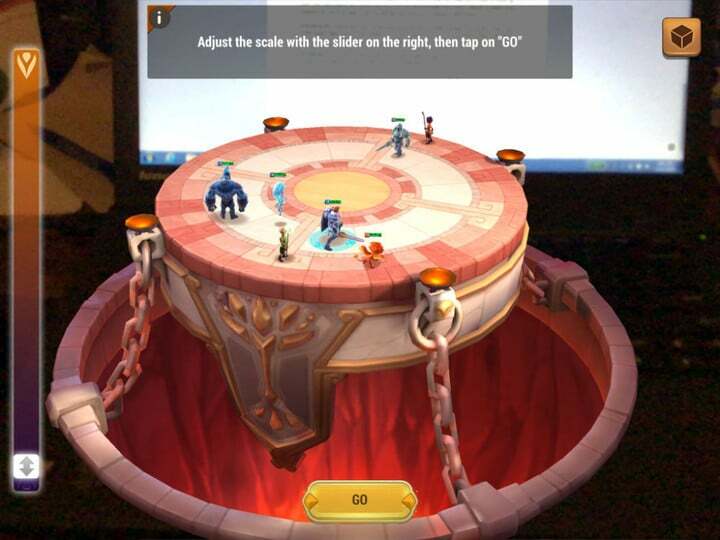 Tap the Select button and you’ll find yourself looking through your phone or tablet at a battle taking place on your kitchen table, or wherever you happen to be. Before the battle gets underway, you can resize the contents of your screen by moving a slider up and down. In addition, you can move around in the real world to view the action from whatever perspective you like — even behind enemy lines. If you can tear your eyes away from the battle you’ll also be able to peer into the fires of the inferno raging below, but it pays not to wander around too much as you can accidentally throw everything into disarray and lose track of the action. The AR mode in Elemental Guardians doesn’t actually affect the gameplay directly, but it’s a neat feature and it makes the whole experience more immersive. Now that you know what you’re doing, why not give it a try? There’s even the Creature Menagerie option if you can’t enough AR goodness.